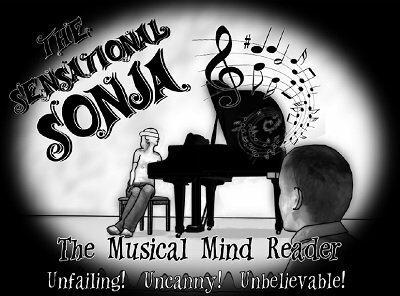 Imagine a routine of musical mind reading with less than 30 seconds of time spent coaching the band, pianist, DJ, or even a Kazoo player. That's what you get with this proven routine. The audience makes the requests, and your musician plays the songs. Includes a bonus idea for using a phone app to even add to the fun! Many magicians work events where a DJ is also present. This is perfect for that venue (with no rehearsal necessary).